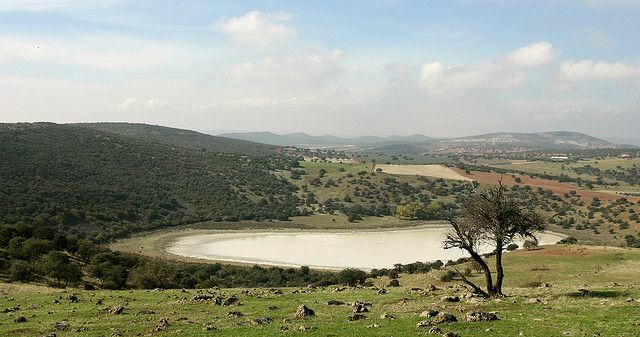 The wetlands of La Mancha are the birding jewels in the Castilian crown; the Lakes of Alcazar, the Lakes of Ruidera, the volcanic lagoons, and the Tablas of Daimiel National Park. 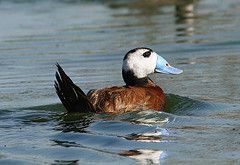 It is here you will see the rare White Headed Duck, Marbled ducks, Pochards and Red Knobbed Coots as well as Marsh Harriers, Hen Harriers and various other species of hawks and eagles. Waders and passerines such as Flamingos, Avocets, Stilts, Bearded Reedlings, Nightingales and Reed Warblers, amongst others, abound and during migration seasons any number of surprises may be seen. The great steppe region of the volcanic zone of Campo de Calatrava, designated a National Natural Monument, a geological masterpiece of nature itself, vast amongst gently rolling hills, it offers fantastic birding opportunities for viewing the noble Great Bustard, Little Bustard, Stone Curlew, Golden Plover, Calandra Larks and both Black Bellied and Pin-tailed Grouse. Amongst its many raptors such as the emblematic Spanish Imperial Eagle, we have Golden Eagles, Red and Black-shouldered Kites, Buzzards, and Common and Lesser Kestrels. We can show you where, and when. 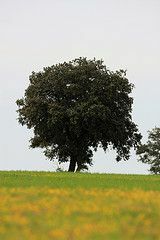 Between steppe and mountain we have dehesa, an idyllic yet well-managed landscape due to the centuries old mode of farming and land husbandry amongst the Holm and Cork Oak. Dehesa provides habitat for Black-shouldered Kites, Little Owls, Eagle Owls and passerines of all types. The Alcudia Valley was recently declared a Natural Park and is a place where you will find your neck craning skyward to watch the many, many vultures and other birds of prey fly above you. It is a birding opportunity not to be missed. The mountains, or sierras, with the Cabañeros National Park in the north, and the Sierra Morena in the south allow incomparable views of the most sought after birds of prey such as the Spanish Imperial Eagle, Bonellis, Booted, Short-toed and Golden Eagles, and Black, Red and Black-shouldered Kites. Griffon, Black and Egyptian Vultures also breed in large concentrations in these areas. Within the park is an area known as the Spanish Serengeti, where you almost expect to see elephant or giraffe roam. Adjoining the Sierra Morena is the Sierra de Andújar where the rare Iberian Lynx can be regularly spotted. Apart from the rich and varied birdlife that inhabits this great region, owing to the many different habitats there is also a richness of plant, mammal, amphibian, reptile and insect life. During the spring the countryside comes alive with the colour of wildflowers and orchids thanks to the life giving rains of the winter. 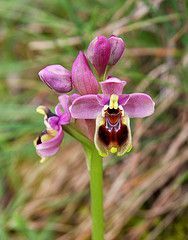 Orchids that can be enjoyed in the spring include the Sawfly, Toothed, Butterfly, Albino Butterfly and any number of hybrid species. Field of poppies, Viper’s Bugloss, Mallow and Daisies make for a spectacular and colourful sight. La Mancha is one of the last bastions where the elusive and critically endangered Iberian Lynx can be seen, or we can pop across the border into Jaén province and look for them in the Sierra de Andújar. 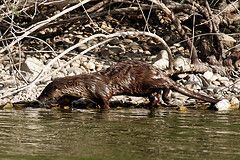 You can find otter, mouflon, Egyptian Mongoose and, during the rutting season in Autumn, the hills resound to the calls and bellows of the large numbers of deer. 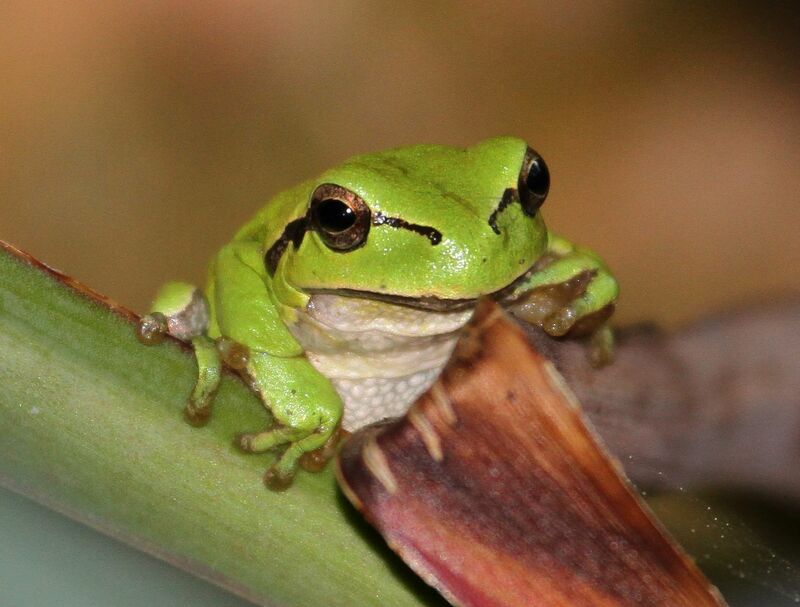 Due to the amount of wetlands, the sound of frogs in the evening is impressive. There are the Common and Perez’s Frog, Common and Stripeless Tree Frog, Common and Natterjack Toad, and Western Spadefoot. There are also the Iberian ribbed newt amongst others. 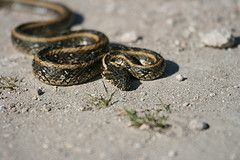 Spain has only one poisonous snake, the seldom seen Lataste’s Viper, many might be glad to hear, however it is not uncommon to find the Montpelier, Ladder and Viperine Water Snake. The sometimes quite large ocellated lizard is a joy to see, and the Iberian Wall Lizard is commonly seen amongst rocks and on walls, whilst the Moorish Gecko is viewed as a welcome visitor in buildings to keep the insect population at bay. 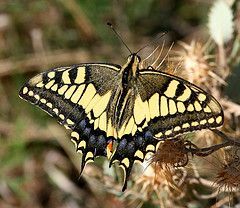 Insect life abounds with a large variety of butterflies in their various habitats, such as the Spanish Gatekeeper, Portuguese Dappled White, Scarce and English Swallowtail, Dark Green Fritillary and Comma to name but a few. Many fascinating dragonflies may also be found, such as the Emperor and Lesser Emperor, Broad Scarlet, Scarlet, Red-veined and Yellow-Winged Darters, Violet Dropwing, Western and Beautiful Demoiselles, bluets and clubtails. It is also possible to find scorpions and the very rare Ladybird Spider.